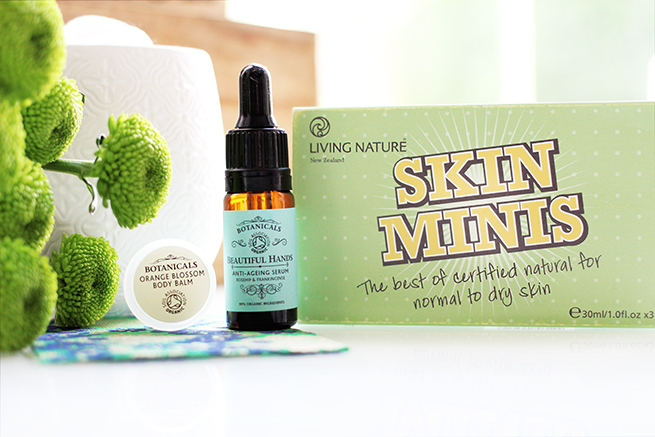 For those of you who appreciate Green Beauty and everything Organic then this post is for you. This week there will be a pop-up shop in Brighton called Glow Organic. This store will be selling all natural and organic skincare, makeup and body care products from four different brands: Lippy Girl, Living Nature, ZAO Makeup and Botanicals. This shop will be open until the 28th June from 10am-6pm with two special workshops happening as well. 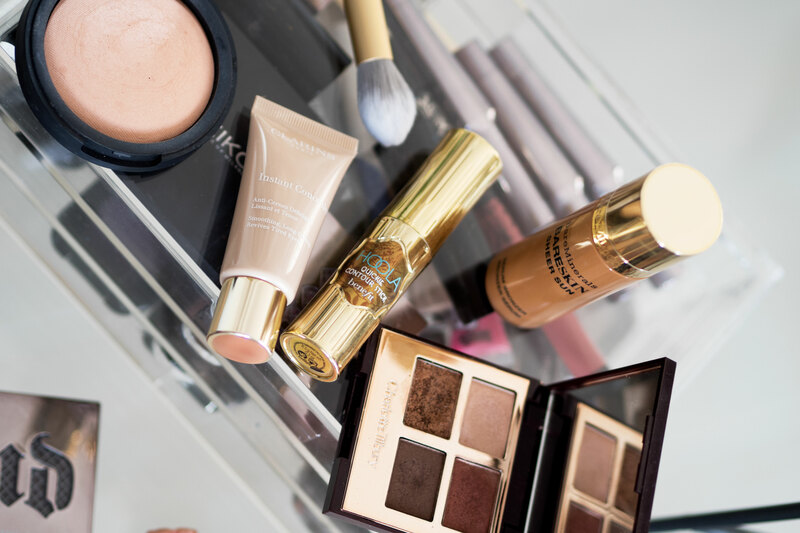 On Thursday 25th, there will be a Radiant Complexion workshop and on Saturday 27th an Evening Makeup workshop ran by make-up artist Melanie Jenkinson. During these work shops you will learn how to apply makeup but also understand what colour and texture suits you best. Melanie is a freelance make-up artist, who like me, has a love for organic and natural beauty. She started up Glow Organic as a way of educating women on the importance of using more natural products. This is something I strongly believe in and I totally support Melanie in her venture. Melanie is going to building Glow Organic into an e-commerce site over the Summer, which will be full of make-up tutorials, advice on skincare, consultations and step by step guides – all with organic and natural products. Personally I am really excited about seeing this come together and I will be supporting Melanie completely. 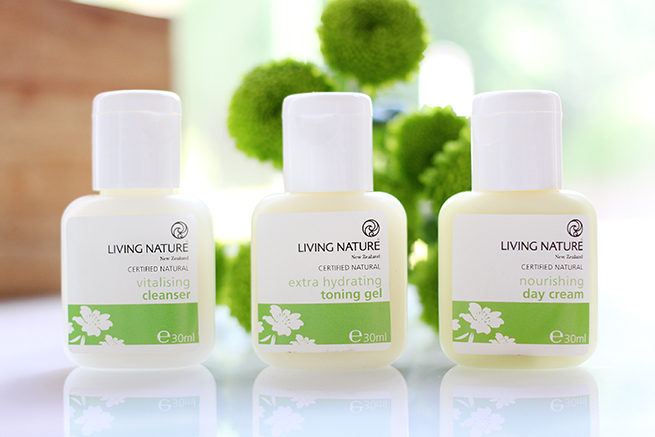 I will be heading down to Brighton this weekend to trial out the makeup for myself, but so far I have had a play with some of the Living Nature skincare and I have to say it is absolutely beautiful. I especially love the Extra Hydrating Toning Gel!I am already a fan of Botanicals, their body scrub being a firm favourite of mine for Summer, but I am looking forward to picking up a few extra bits to try from the brand. Plus, this will be my first ever road trip to Brighton – Can you believe I have never explored this part of the UK before? For more information head to the Facebook Page.